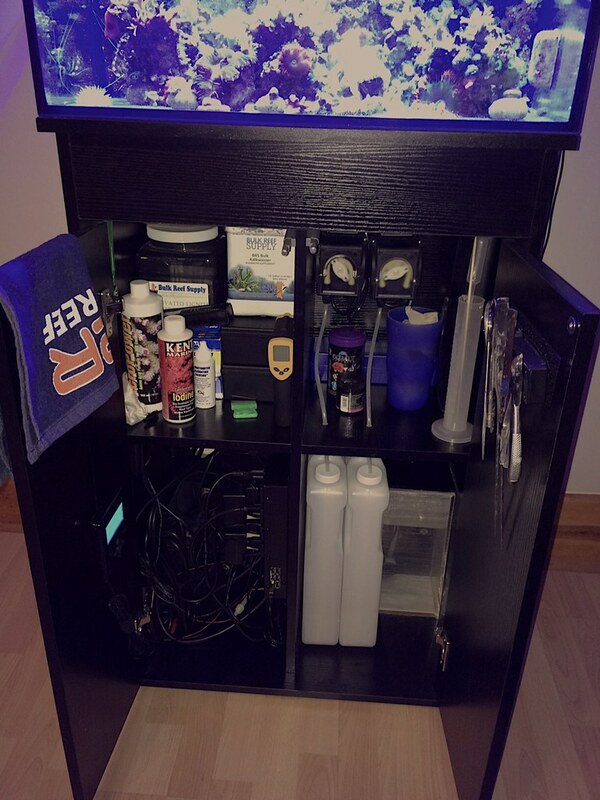 Sold Breaking down reef tank, moving SPS/LPS/Softies sale! Unfortunately I am breaking my down reef tank due to an upcoming move. Pickup will be in Newton, MA. $1000 for tank, stand and coral. holy mackerel. your tank is insane. if i weren't planning a move next year to get away from the laws of this communist state I would jump on this in a heartbeat! Definitely interested in equipment after livestock is gone! What light are you running? Also the tank looks absolutely amazing! Will let you know if I dont sell the entire system together. A lot of people have asked to sell this system together. So here it is, as you can see this would be a turn key setup for you with proven results and grow anything you want. if you bought everything separately it would be well over $3,000. I will throw in a bunch of stuff other (food, media freebies, etc.) that is not listed here. Let me know if you have any questions or comments and want to come check it out. Last Bump before parting out! Trying to sell as a whole but will let you know when/if I part out. Will bundle in salifert calcium, mag testkits and API testits with the Hannas testkit. Will throw in freebies such as calcium carbonate powder used as coral snow, food, additives, etc with purchases.